If I could read only one magazine it would be the Economist. 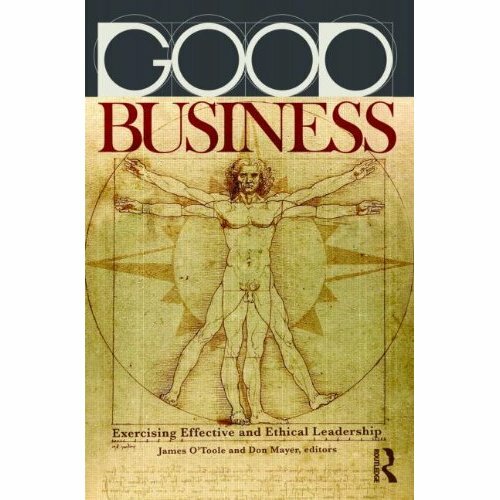 If I could read only one author on leadership it would be James O’Toole. I became a follower in the mid-1990’s when I read Leading Change. He is a scholar of morality and ethics, He is also grounded in reality. He did a nice piece on speaking truth to power in Transparency: How Leaders Create a Culture of Candor. He speaks from experience. He writes for Strategy + Business. Recently he did an introduction to a review of Warren Bennis’s latest, “Still Surprised: A memoir of a life in leadership.” If the playoffs are getting you down, look into it.